Often my brides bring in inspiration pictures of gorgeous celebrities or models with their perfectly photoshopped makeup and they expect me to make them look like that on the spot. Now, I have been known to do a few magic tricks, but I am definitely no magician and I am certainly not God. Now while I may be limited on my sorcery, but there is a secret to achieving photoshopped makeup it just doesn’t happen at the wave of my makeup brush. So, what is this secret? The secret to photoshopped makeup is perfect photoshopped looking skin. Having flawless skin will ensure you having flawless makeup. The most important part of any makeup look is proper skin prep. Despite what some of my brides may think, skin prep doesn’t begin on the day of their wedding or big event. Skin prep begins well before the big day arrives. I always tell my brides after they book me to make an appointment to get a professional facial so that an esthetician can tell them what their skin needs and get them started on a good skin care routine. I really recommend them getting a facial once a month up until a month prior to their wedding. I know money can be tight with planning a wedding, so if they have the right products for their skin, they can at least maintain it. After you get your skin to a good hydrated and smooth place, there are ample cosmetic products that can take care of the rest. There are color correctors to camouflage discoloration. There are blurring products to fill in fine lines and wrinkles, and there are even primers to make pores appear non- existent. There are an infinite number of products to give you that photoshopped appearance. For my business, I have two makeup kits. One is designated for the eyes, lips, blushes and bronzers. My other kit is designated entirely for the skin. It includes cleansers, moisturizers, exfoliants, primers, foundations and a lot of other miscellaneous stuff to perfect the skin. Each product in my kit I make use of. Some more than others, but I have something for everyone’s skin type and for just about every skin need. I have put together a list of a few of my favorite products that I use in my kit and are sure to give anyone’s makeup a photoshopped finish. 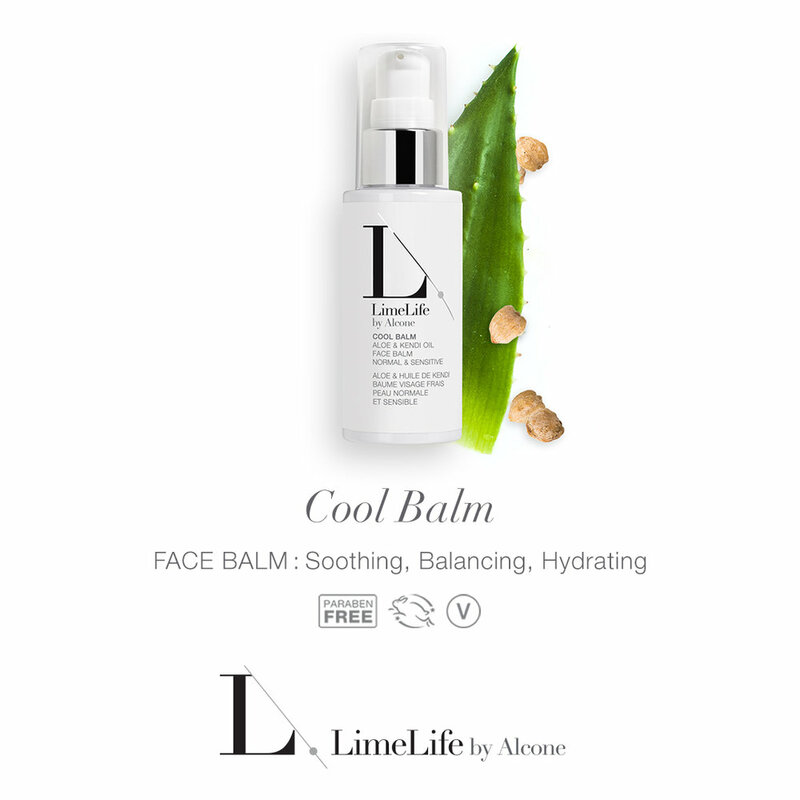 Cool Balm is a moisturizer by Limelife by Alcone. They are an amazing brand with amazing products and quite a bit of their products are in my kit. This moisturizer is super lightweight and great for all skin types including sensitive skin. All the ingredients are plant based with no harsh chemicals or irritants and the smell is so fresh. The price of this product is pretty reasonable as well. 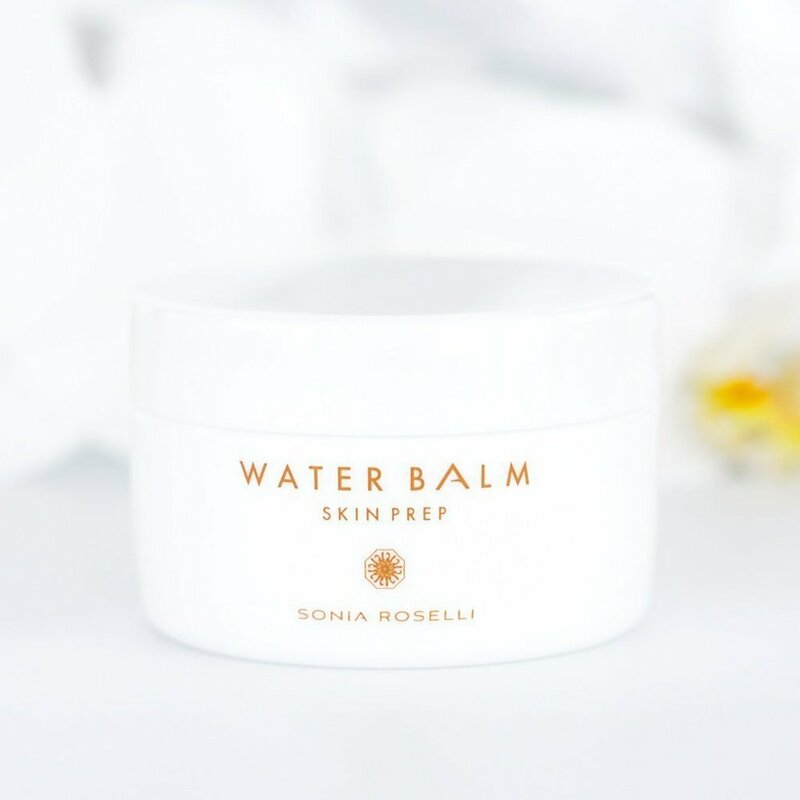 This skin prep moisturizer by Sonia Roselli says it all in its name, ‘WATER-balm’. The texture is so lightweight and absorbs into the skin like water. It adequately hydrates without leaving a greasy residue making it perfect to wear under makeup. It can be used alone under makeup or in conjunction with a primer, though a primer isn’t necessarily necessary. This product should be a staple in everyone’s makeup kit. What is not to love about this product including the name? This product is a liquid instant exfoliant and an amazingly great one. You spray the product on your face and use your fingertips to manipulate the product on the skin. After about a minute, you see all the dead skin peeling off, leaving nothing but fresh radiant skin. 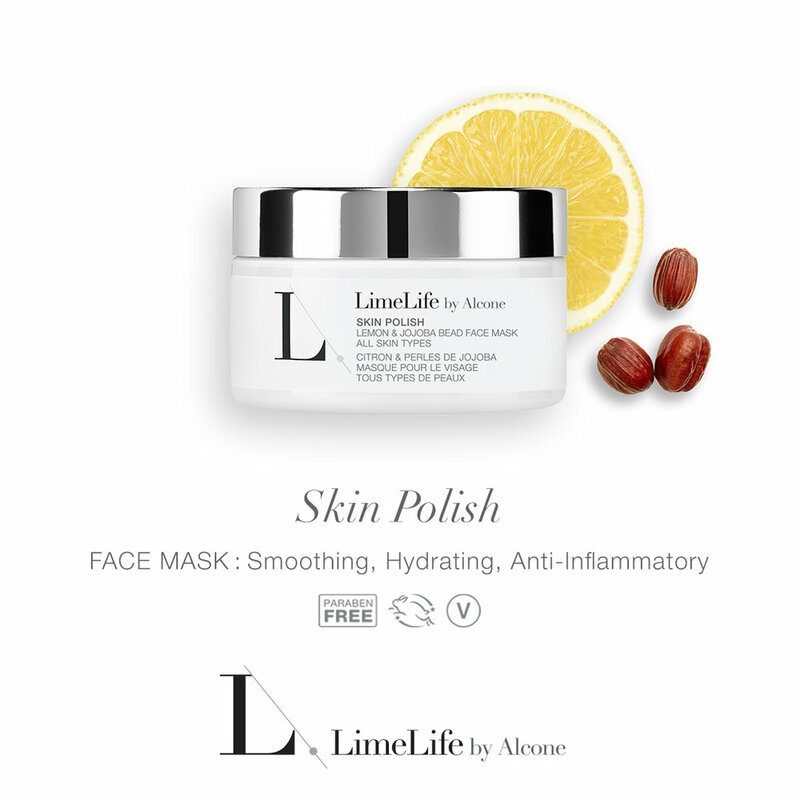 Great for on the go skin care. The only negative is the sprayer. I am not to fond of the spray nozzle on the bottle as it tends to spray out in large spurts instead of a fine mist. To remedy that problem I just transferred it from the original bottle to a smaller bottle with a finer spray. Overall this product though moderately pricey, is worth every penny. Skin Polish is one of my favorite at-home products. I don’t use it in my kit because it is not as travel friendly, but I do use it as part of my personal skin care routine. It is the best product to have in your skin care routine to help fight winter dry, flakey skin. It is a 2 in 1 product. It is a mask and exfoliant in one. Skin Polish is super moisturizing and contains jojoba beads that gently slough away dead skin. The end result is smooth, hydrated and perfectly polished skin. We are all familiar with moisturizers and what they do but many people have heard of serums and aren’t quite sure what they do, or how great they can be in your skin care routine. Moisturizers temporarily fix the problem, where as a serum actually treats it. They are what I call the ‘medicated’ portion of your skin care routine, meaning they are meant to treat your skin care issues. 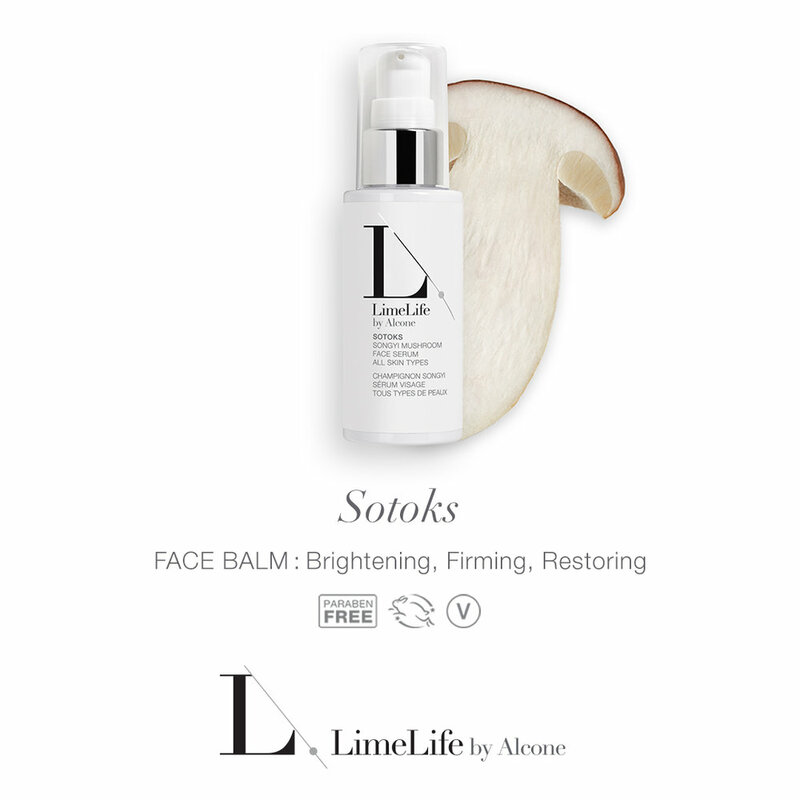 Sotoks is a serum that addresses sagging skin, fine lines, dark spots and it also hydrates. You can wear it alone or under your moisturizer. I find that after using sotoks that most skin is so hydrated that it doesn’t even need a moisturizer. If you did choose to use a moisturizer on top, it doesn’t leaving the skin feeling greasy, or over-moisturized (if that is even possible). Once again one of my favorites is coming from Limelife by Alcone, but their products are just so great. This little baby (one drop wonder) does not disappoint its name. It is a super lightweight oil than can be used for almost anything. I like to use it to give skin a little more hydration when the moisturizer just isn’t enough. I use to be afraid to use oils under makeup because I was afraid of separation occurring or just looking oily but One Drop Wonder does not have that affect. It is super light weight and absorbs really well into the skin. It is a little on the pricey side but it is the best I have found thus far, so it is well worth the money. This product goes beyond expectations. It is probably the most used primer in my kit. It is great for smoothing out textured skin as well as filling in fine lines and wrinkles. 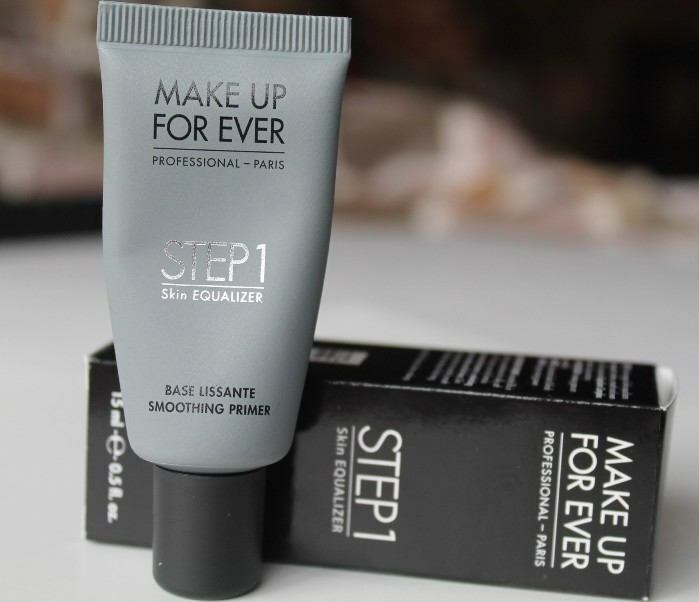 This product is sure to give your makeup a photoshopped finish that lasts all day. Danessa Myricks’ foundation, is a newer foundation but has easily become one of my favorite foundations, if not the favorite. It is a foundation and concealer in one that gives a full coverage finish that still looks like skin. Every client I have used this foundation on has fell in love. This is the perfect photoshop finish foundation.